Got Short Relaxed Hair? Check Out Cute Ways To Style It! I recently relaxed my natural hair because i wanted a new look and I have been racking my brain on how best to style it on the days it’s not under a weave or wig. Hair is one thing i have gradually learned not to bother myself about, as in the words of my wise friend, “hair will always grow back.” The aim now is to have fun with the hair, long, short, natural or permed (relaxed), maximum fun is the way to live the hair life! 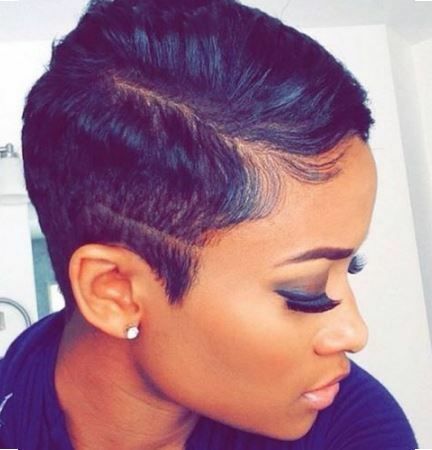 Michelle Majuru has shown us four cute ways to rock the short relaxed hairstyle and channel your inner baby girl to the world! This Is The Reason Why Your Scalp Itches!